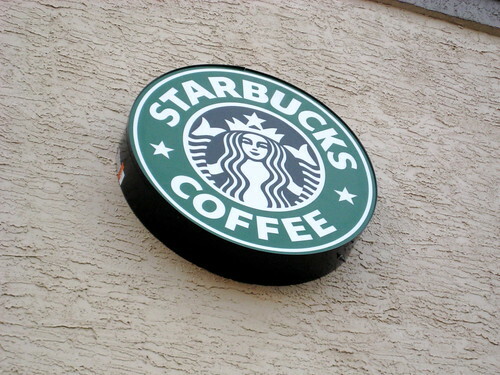 Starbucks recently announced free AT&T Wi-Fi service for 2 hours per day to some of its loyal customers. Starbucks and T-Mobile had signed an agreement back in 2002 for providing T-Mobile Wi-Fi service at Starbucks locations across the US. T-Mobile is now suing the coffee chain for breach of contract. T-Mobile USA is suing Starbucks, accusing the coffee behemoth of a breach of contract by allowing AT&T to provide customers with free Wi-Fi access in its cafes. In a complaint filed Thursday in New York State Supreme Court in Manhattan, T-Mobile says Starbucks “secretly” developed a plan with AT&T to provide Wi-Fi at its cafes, despite an exclusive partnership with T-Mobile. T-Mobile, which is seeking unspecified damages, alleges the companies broke an agreement over how Starbucks should transition the service from T-Mobile to AT&T, according to Reuters. 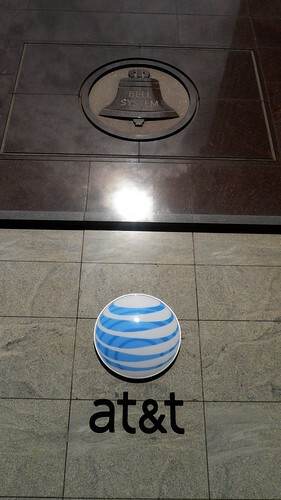 In February, Starbucks ended its seven-year partnership with T-Mobile in favor of an agreement with AT&T. Under the old partnership with T-Mobile, customers would sign up for Wi-Fi for hourly and daily rates. Under the new partnership, Starbucks in June began offering two hours of free Wi-Fi Internet service via AT&T to customers who purchase a Starbucks Reward Card with a minimum $5 credit on it. To keep the card active, customers must use their Starbucks Card at least once a month. New members of the service also get a voucher for a free drink.